You Need the X- avator! Let B.R. 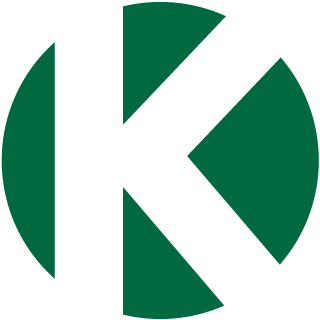 Kreider & Son Reduce The Risk of Underground Utility Damage! Pipes, wires and cables are a danger lurking below any ground surface – and now they can be safely exposed without the need to even lift a shovel. The X-Kavator Hydro-Vacuum Excavator is a non-mechanical, non-destructive technology which uses pressurized water and an industrial strength vacuum to simultaneously excavate and evacuate soil. 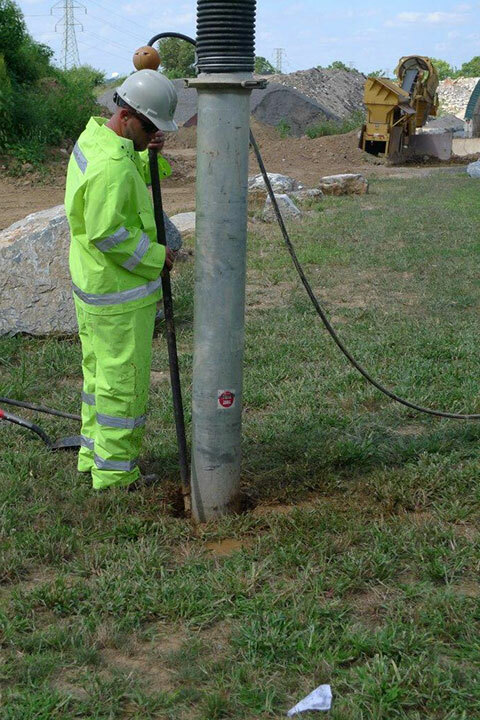 The high-pressure water makes “clean cuts” at pinpoint locations, resulting in safe, fast, precise excavations that require less backfill, labor, restoration – and even environmental impact – than traditional excavation methods. 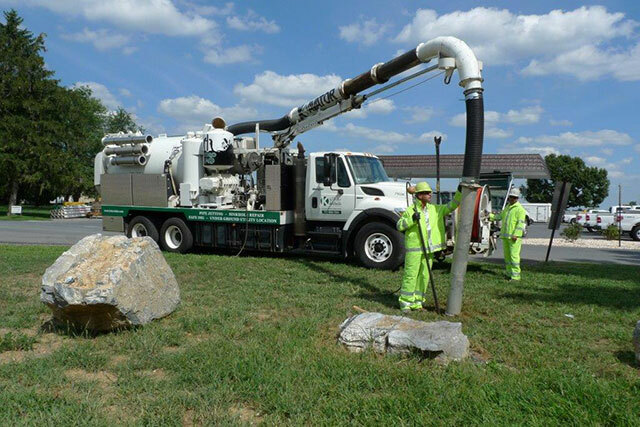 Contact us today to find out if Hydro-Vacuum Excavation is the right choice for your next excavation or turf restoration project.